The Vancouver Province is reporting that Keith Alexander, the Director of the NSA was heckled at a conference in Las Vegas which clearly shows you can’t fool all of the people all of the time. 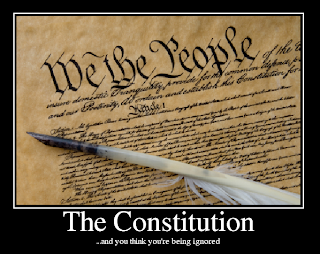 The NSA is an enemy of the constitution. 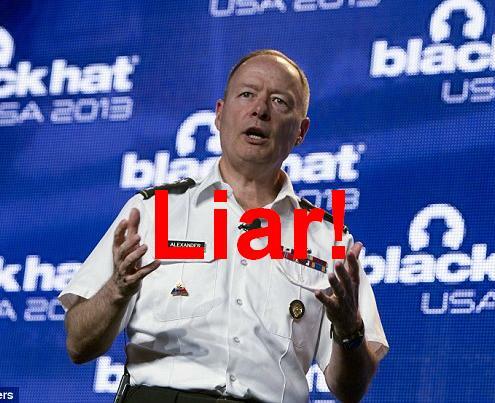 Keith Alexander is a liar and a traitor. Operation Northwoods had nothing to do with protecting Americans. Recalling the air support for the USS Liberty had nothing to do with protecting Americans. Giving a drug addict $250,000 and a new BMW to fire a missile at American soldiers has nothing to do with protecting Americans. They are liars and traitors. Not to mention thieves who steal billions of tax dollars every year from their budget and refuse to give a public accounting of where that stolen money went. The NSA, the CIA and all the intelligence agencies within the Five Eyes alliance are criminals who are actively trying to destroy the constitution. I sincerely believe that the coming civil war that Canadians and Americans will face will not be about left versus right nor will it be about terrorism. It will be about those who support a free republic and those who do not. Keith Alexander does not. Stephen Harper does not. Harper created a whole new agency called the Communications Security Establishment Canada who are solely mandated to violate the Charter of Rights. Harper gave them permission to exchange information with foreign “partners” who gathered information from torture just like Adolf Hitler. Thankfully, the people are starting to think. Finally. So tell me, what shall we die for Elizabeth? Brethren, hoist the colours - The Constitution and the Charter of Rights. That is what we must defend. That is what this is about. Edward Snowden is a hero. Keith Alexander is not. After shouting out BS and saying we don’t trust you, one heckler said, you lied to congress why should we believe what you are saying now? Alexander responds with I never lied to congress. Then the heckler provides the name and date of the NSA representative that did in fact lie to congress and Alexander says thanks for that. 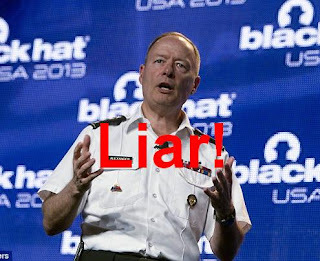 If that NSA representative lied to congress and Alexander was the director of the NSA at the time, then Alexander was the one that told him to lie to congress. Extremely immature of move Obama to cancel talks with PUTTS - acting like a spoilt BRAT! 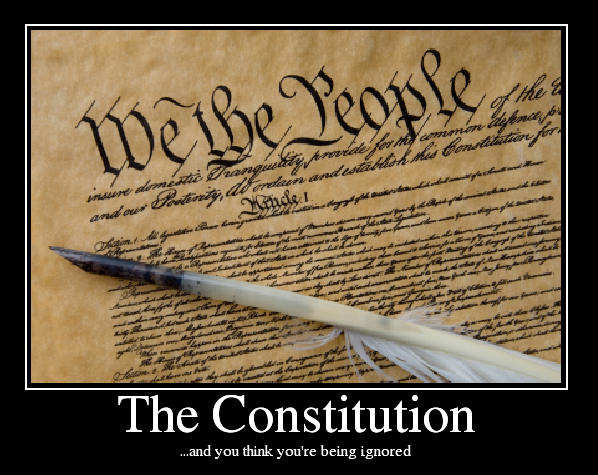 Obama should support Snowden and put an end to bad NSA SURVEILLANCE acts that is 'an enemy of the constitution'! I totally agree. I think Obama has lost his mind. Everyone should be supporting Snowden because he was reporting illegal activity. The fact that they aren’t is a huge concern. Here we go AGAIN - RCMP consultant (civilian?)! Does this mean that they do not have qualified accident Investigators within the RCMP??? All the good officers ARE quitting or just giving up on this dysfunctional Police Force!